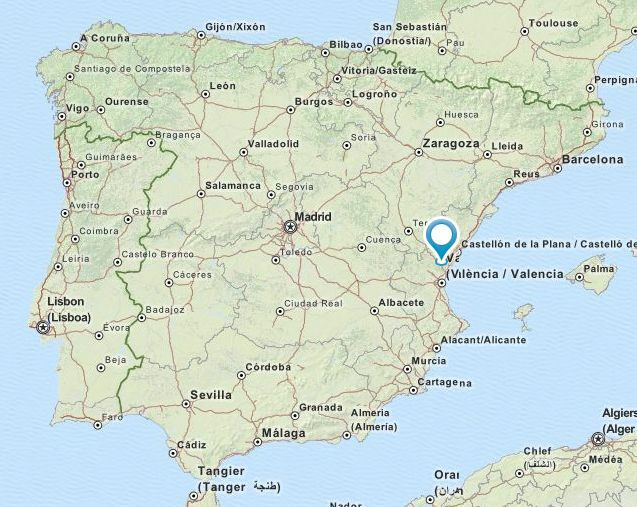 13:00 Closing of the VI Trobada. 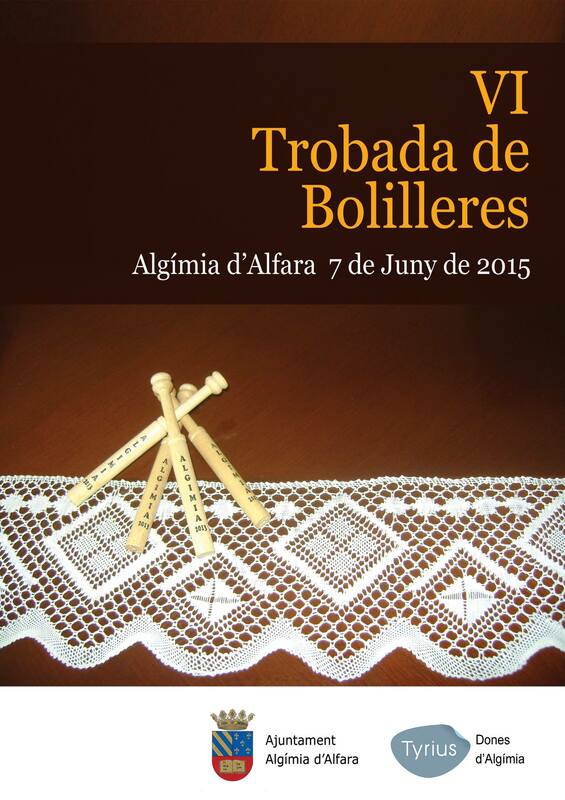 About 150 lacemakers are expected. 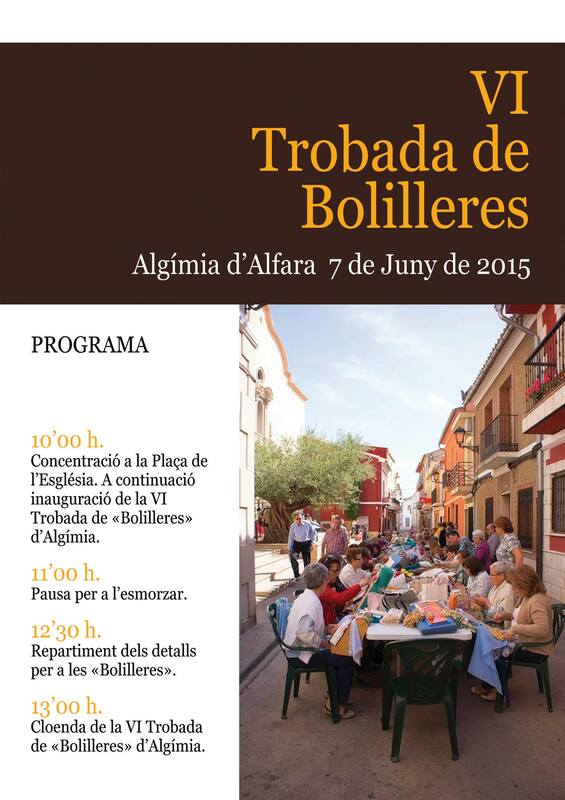 There will also be a crafts exhibition in the nearby Hogar del Jubilado.